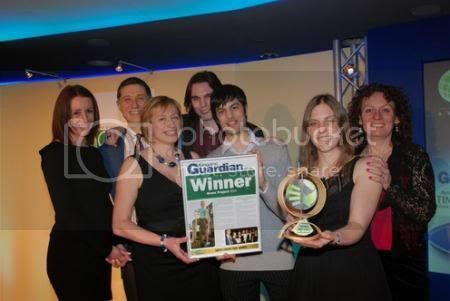 Following on from our success in the local Green Awards, TTK has won ‘Green Group of the Year’ at the South London Awards. I was also highly commended in the Green Champion category, with my indefatigable friend Lucy Neal of Transition Town Tooting the deserving new holder of the title of Southwest London Green Champion. With the groundbreaking Our Kingston, Our Future documentary-creation and workshops also set to take place on the weekend of March 20th and 21st, our list of things to celebrate is now in desperate need of some attention, so thank heavens the Great Unleashing of TTK (AKA The Big Launch Party) on Sat 17th April is edging ever closer. Old stalwarts and total strangers equally welcome at the party!